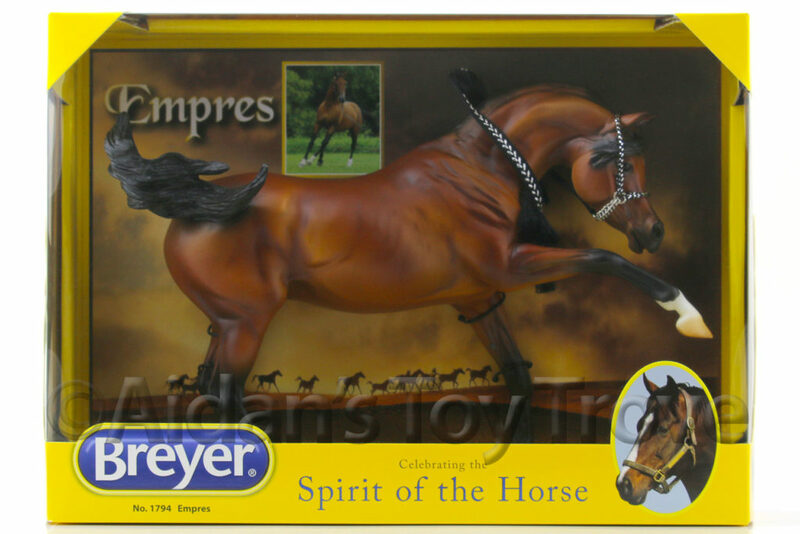 Home » Model Horse	» BreyerFest Auction Lot #24 Bluegrass Bandit And She Has Class! 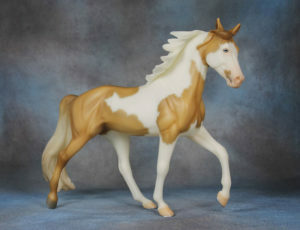 BreyerFest Auction Lot #24 Bluegrass Bandit And She Has Class! 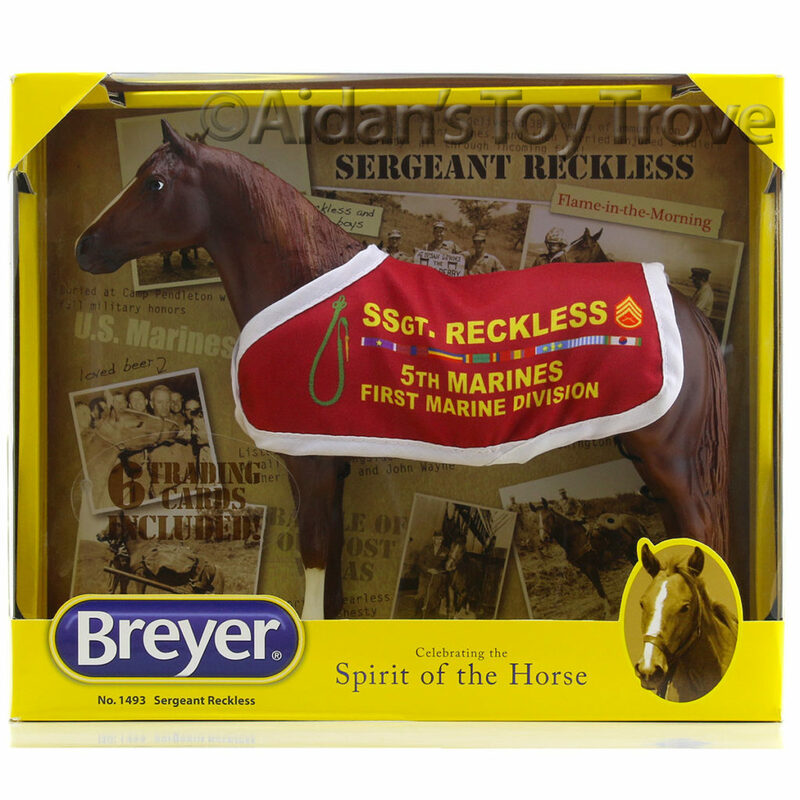 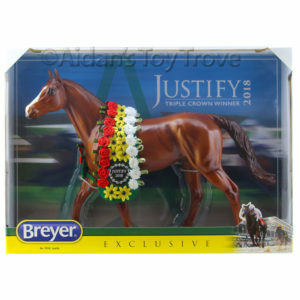 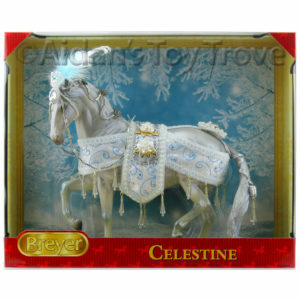 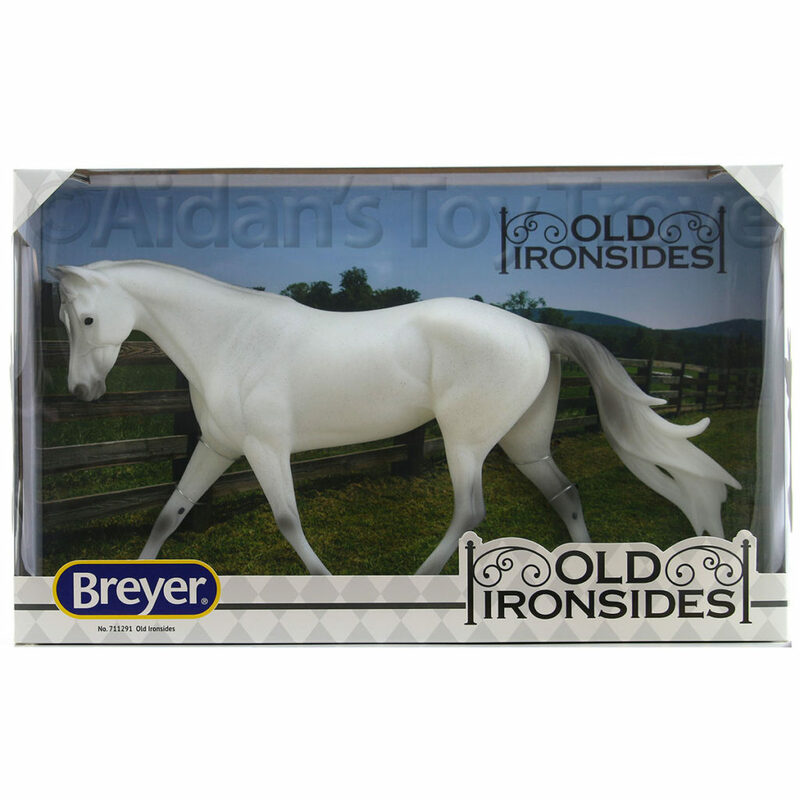 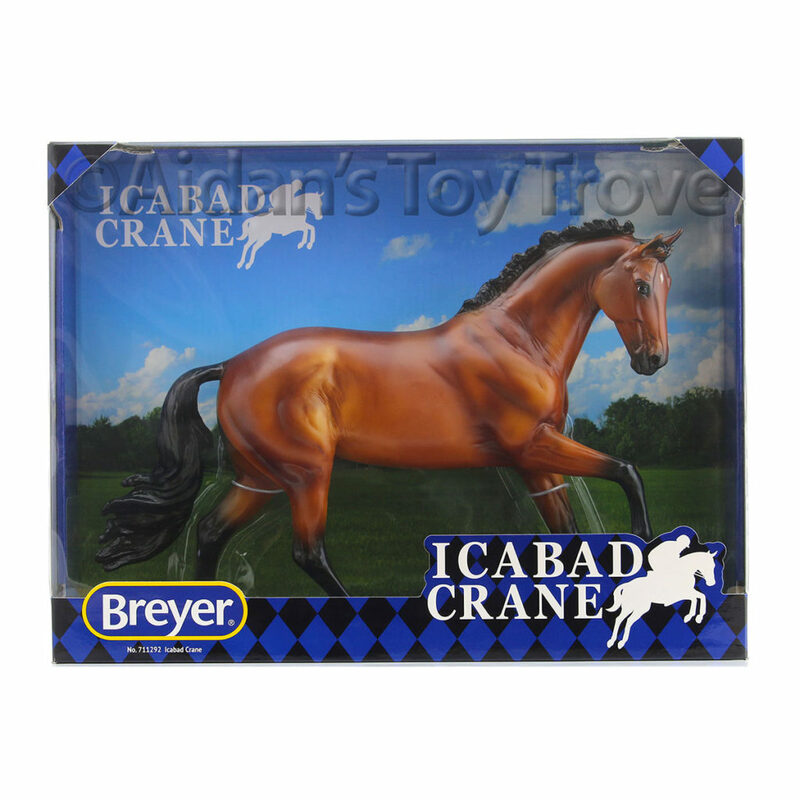 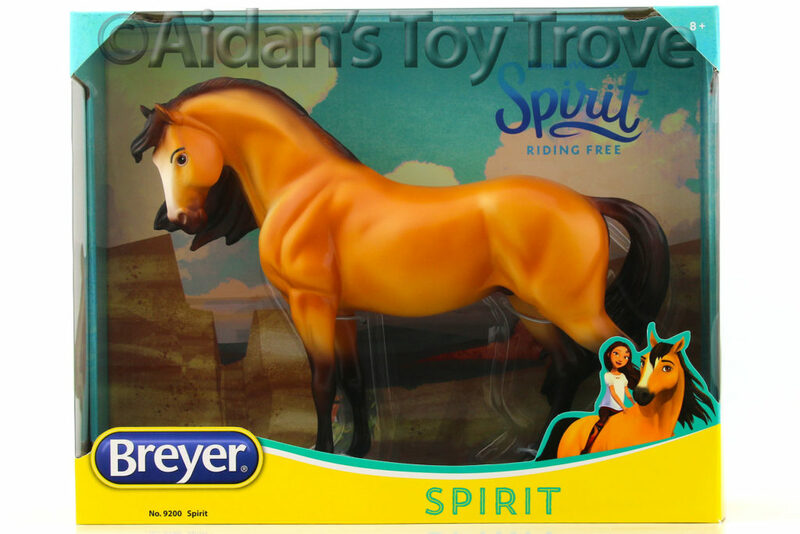 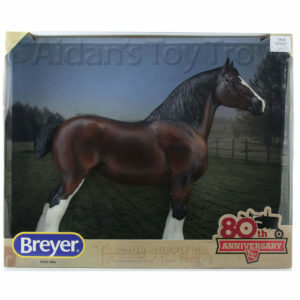 Breyer posted a sneak peak of the BreyerFest 2016 Auction Lot #24 on the Breyer News Page. 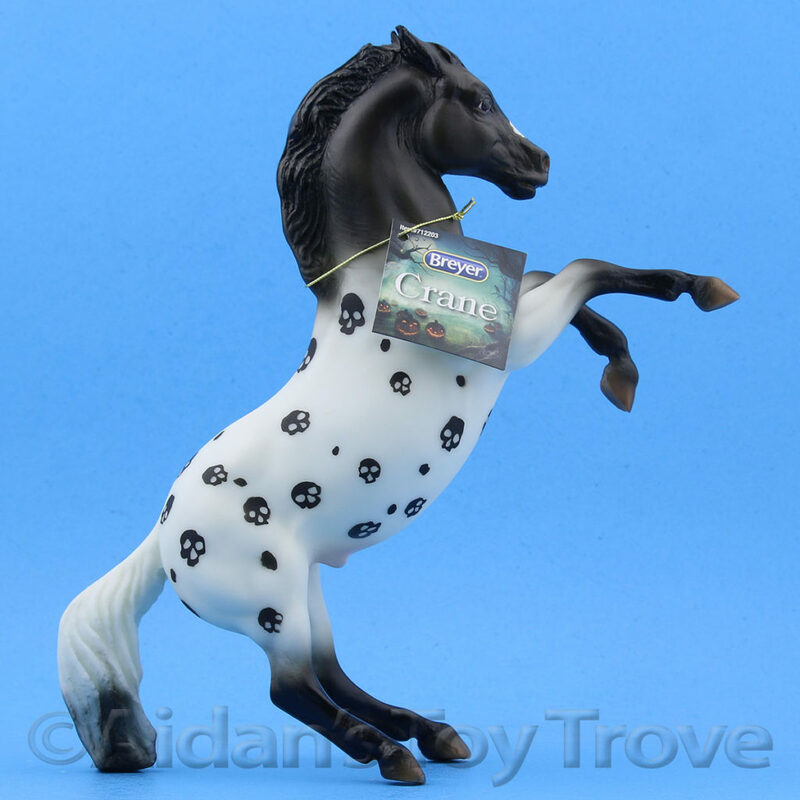 She is the Blue Grass Bandit mold in a yellow dun pinto. 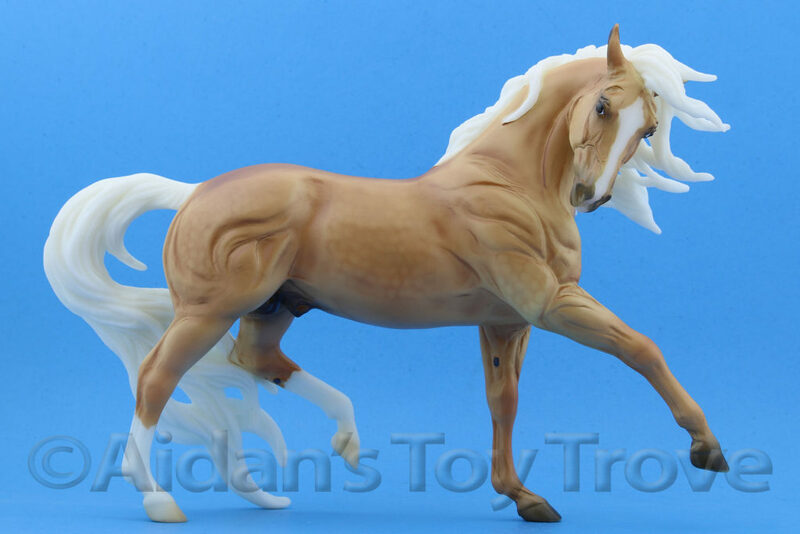 I can’t say I’m crazy about the color but I’m sure someone will love her. 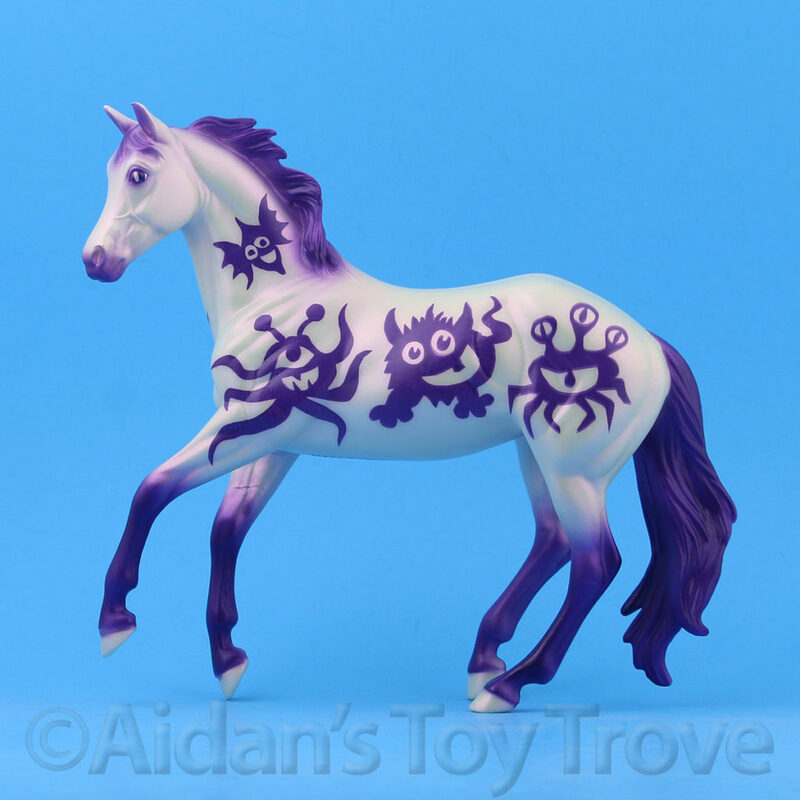 She is a popular mold after all! 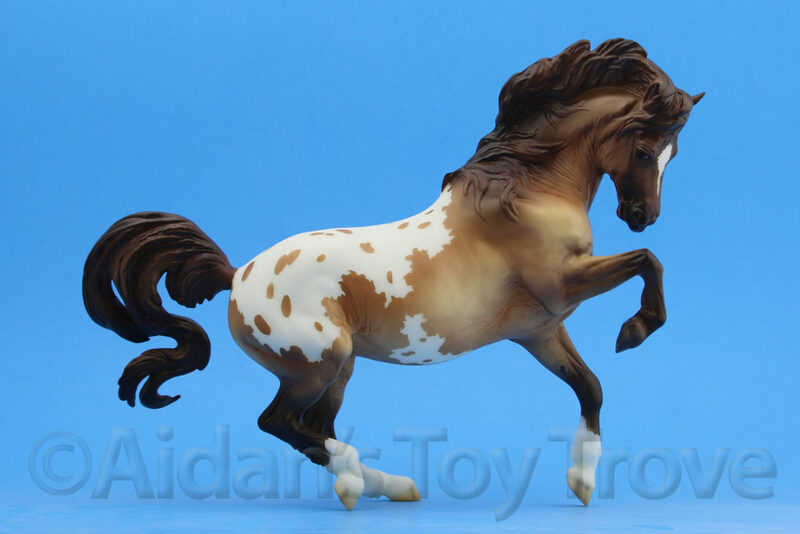 Next up is a Yellow Dun Pinto on Mold No. 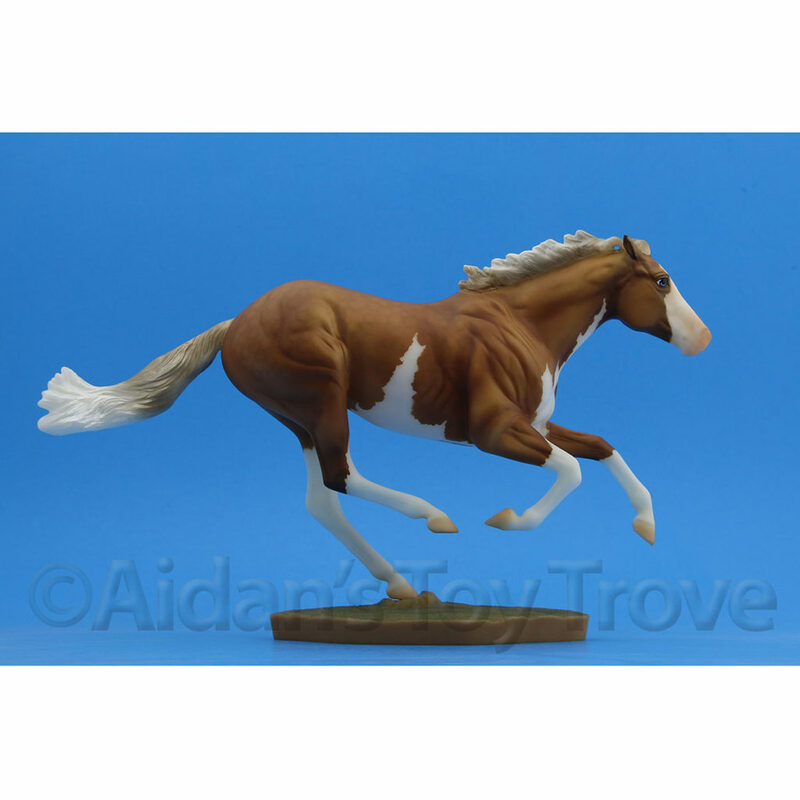 585 for Lot # 24.